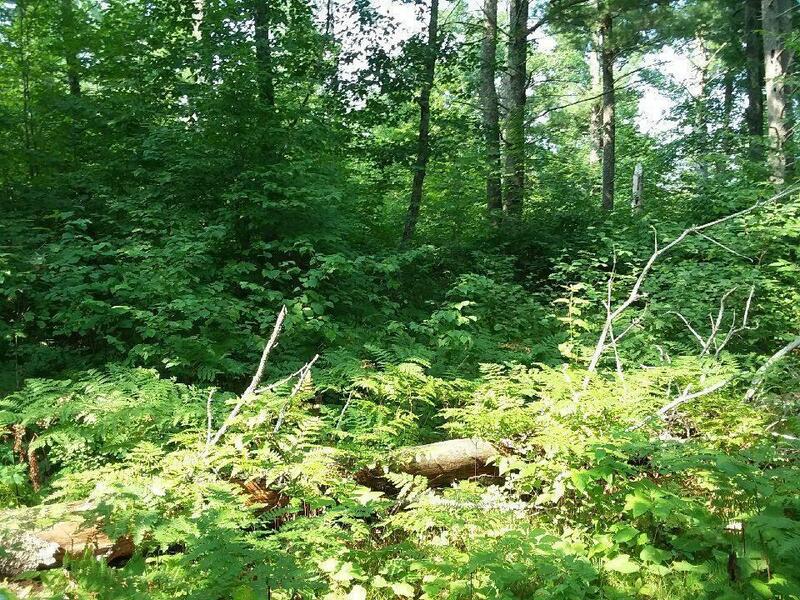 20 wooded and rolling acres surrounded by thousands of acres of Douglas Co. Forest Land. 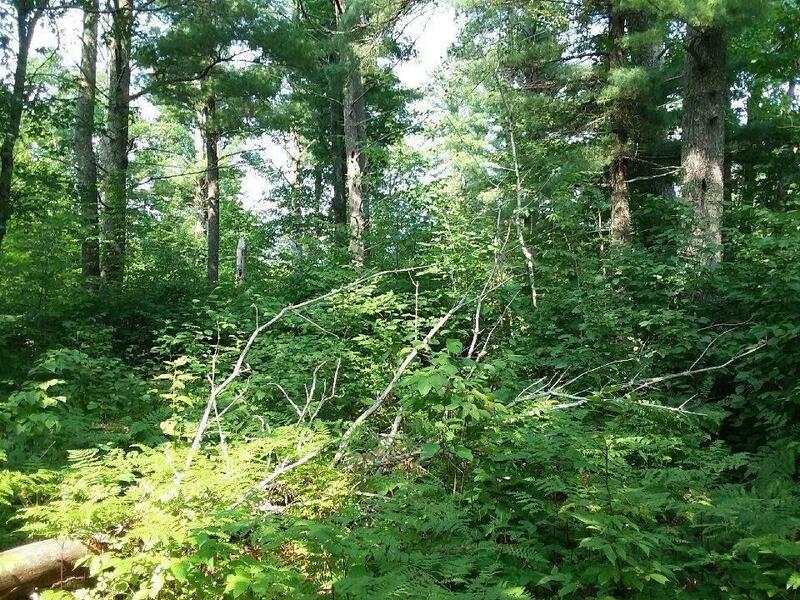 Perfect opportunity to own this remote parcel yet still be in the heart of vacationland. Just south of the Eau Claire Chain of Lakes, Snowmobile/ATV trail system nearby, and the historical Copper Mines are within walking distance from the property. 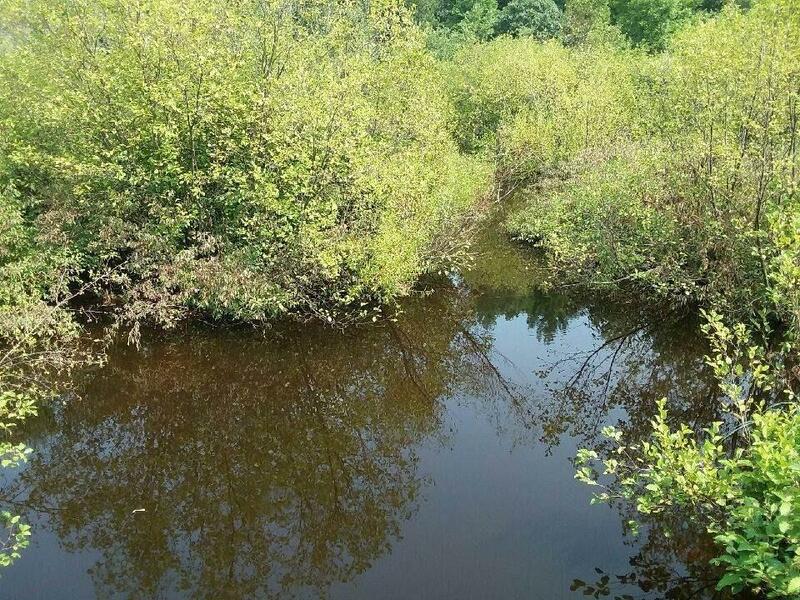 The Ounce River also runs directly through this parcel where there is an abundance of Brook Trout.